And finally they were still there. The nerves, de funk, the sleepless nights. For gosh, what if…If you read this, our journey really started. This morning we left with a full car. And that's just the beginning of the adventure. Now it's really starting. We will really have to do together. The two of us, in Spain. Sin family. 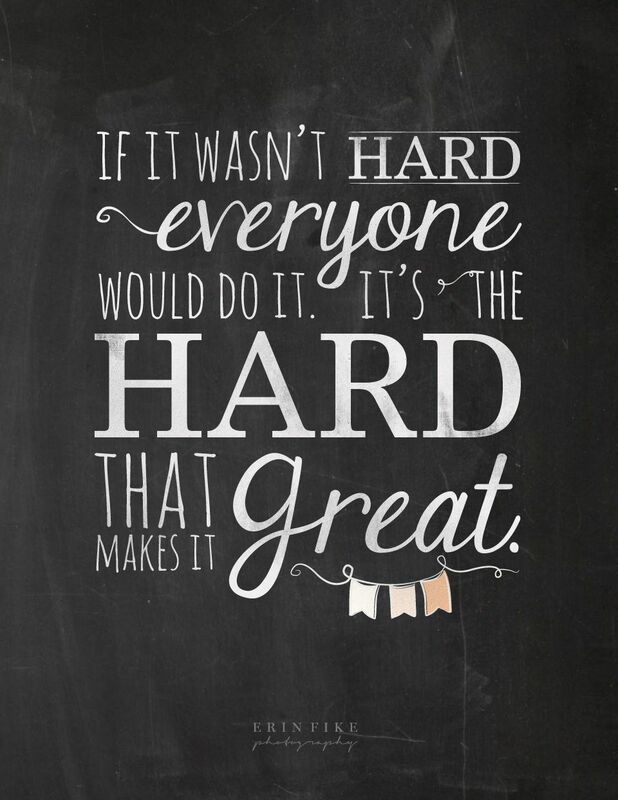 And it will not be easy I know, This quote reminds me what we do all this. Let's hope that the "heavy’ just makes it worth!